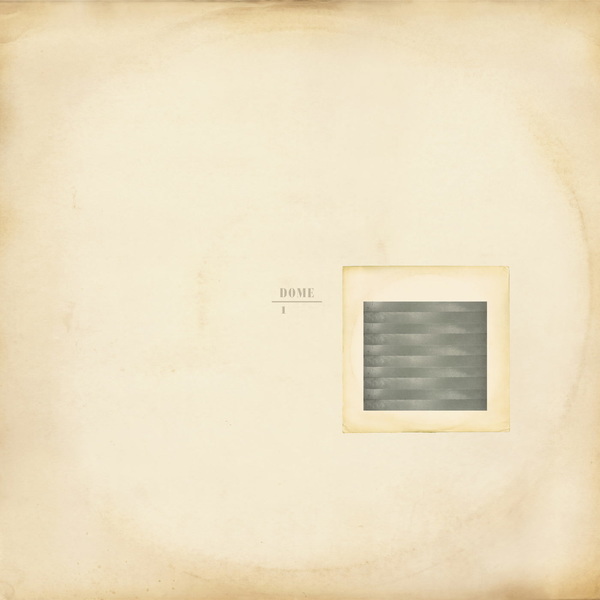 Dome’s groundbreaking debut album ‘1’ is finally available as a standalone vinyl reissue via Editions Mego. Comprising Wire’s Bruce Gilbert and Graham Lewis, Dome formed during Wire’s 1980-84 hiatus, creating their own recording space in Eric Radcliffe’s legendary Blackwing Studios (Depeche Mode, Yazoo), where they would pursue and recombine myriad musical interests to become one of post-punk’s most definitive, influential and endlessly inventive bands. 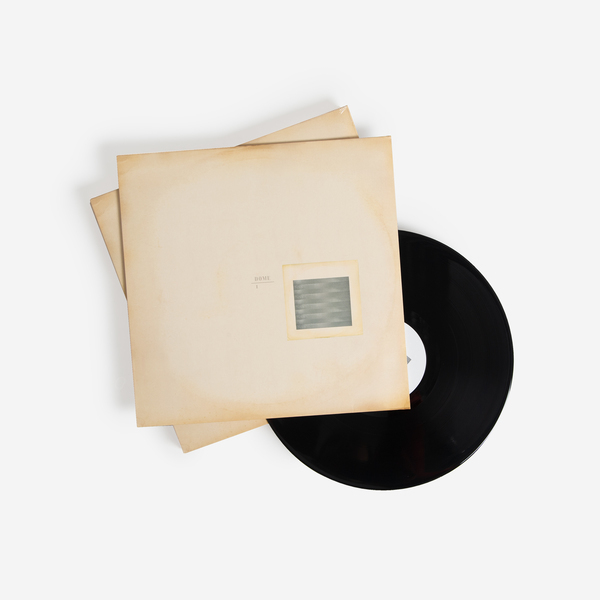 Truly taking to the idea of studio as instrument, Bruce Gilbert and Graham Lewis used their Dome set-up to generate some of the uncanniest music of their generation. Using the usual guitar and drums, plus synths and lots of tape manipulation, they effectively combined avant-garde experimentation with a pop nous, resulting in strikingly unique songs such as their incredible, signature ‘Cruel When Complete’ featuring the haunting vocals of Angela Conway aka. 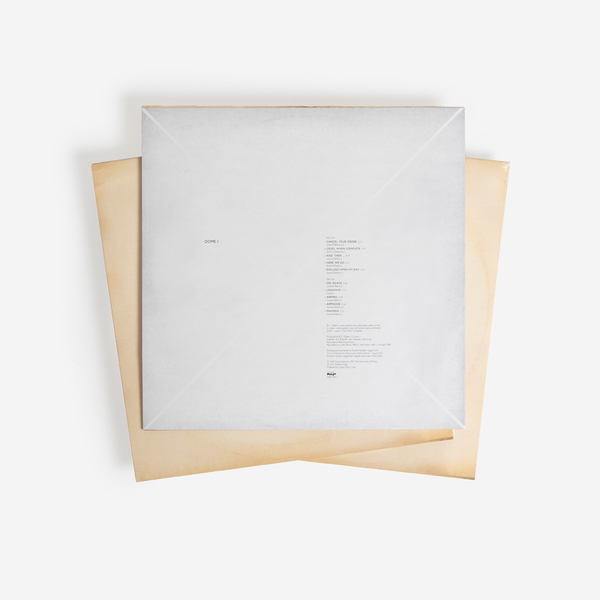 A.C. Marias, along with oblique noise sculptures such as ‘Ampnoise’ and seminal freaks like ‘Rolling Upon My Day’ which do it all in the space of one track. 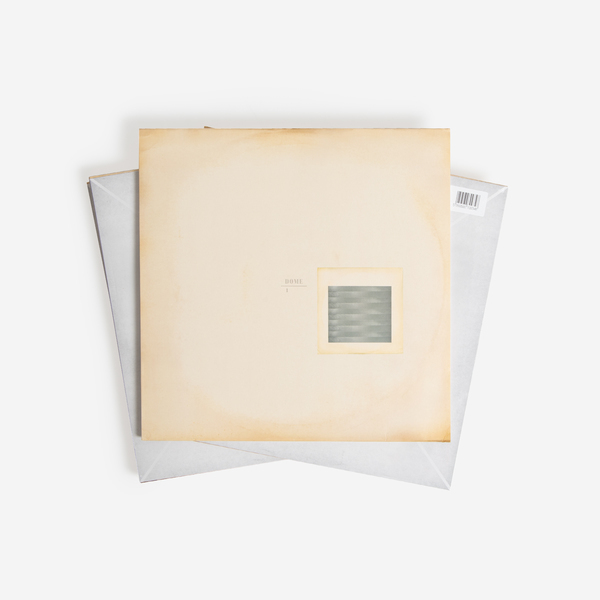 ‘Dome 1’ was the first of three Dome LPs released on the band’s eponymous label between 1980-81, along with other notables such as the incredible Michael O’Shea album and A.C. Marias’ ‘Drop / So’, which all bore the spooky, spacious hallmarks and air-bending tones of Dome’s studio. 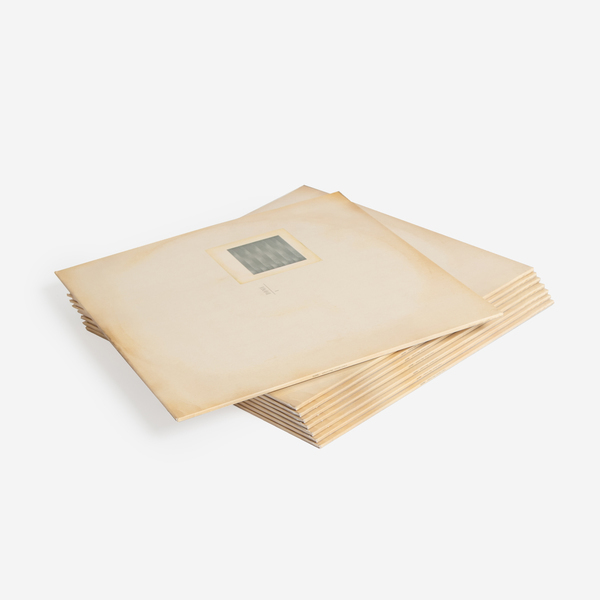 It catalogues the first experiments of what, to our mind, was one of the most intriguing and esoteric bodies of work from the early 80’s, combining the artschool sensibilities of Gilbert - who was in his mid '30s by this point - with a post-punk awareness shared by Lewis. They captured the ideal - shared by so many yet achieved by so few - of reaching a kind of avant-pop utopia. 40 years later, it still sounds like nothing else. 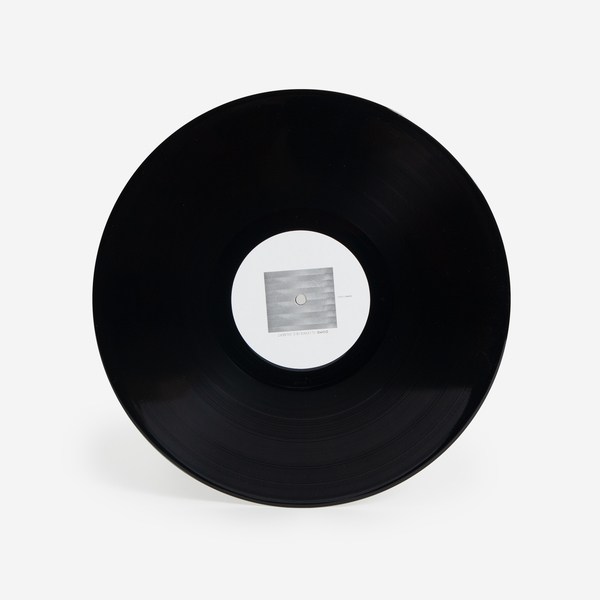 Re-master by Russell Haswell, cut to vinyl by Rashad at D&M. Includes a download.